I was invited by the Global Payroll Association to provide expert tax advice to USA payroll professionals. Following is a snapshot. You can find my full article in the latest issue of its GPA Magazine. 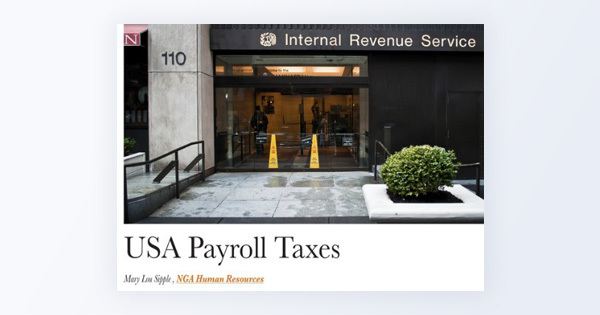 And for those of you not operating payroll services in the USA, if you are keen to find out more about payroll tax implications in the countries in which you do operate, please don’t hesitate to contact NGA Human Resources. 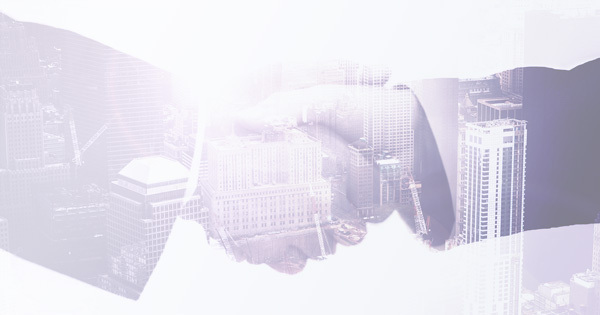 We have payroll tax experts in all the countries where tax compliance is vital to you.